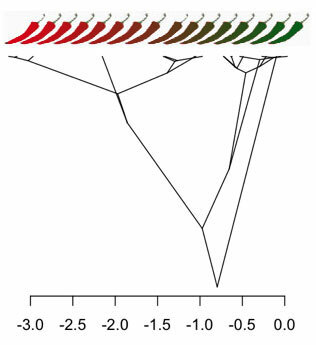 The Picante package provides tools for Phylocom integration, community analyses, null-models, traits and evolution in R.
The package includes functions for analyzing the phylogenetic and trait diversity of ecological communities, comparative analyses, and the display and manipulation of phenotypic and phylogenetic data. The picante package is available on CRAN. Development of picante has been moved to Github. Please update your bookmarks to the new homepage for picante at https://github.com/skembel/picante. The version of the code at R-Forge is out of date and no longer updated. For bug reports, feature requests, and discussion please use Github.